Here you will find a selection of products that will help you during pregnancy, postpartum, breastfeeding and motherhood. These are all products that I love and highly recommend. This page contains affiliate links. For more information read our full disclosure here. 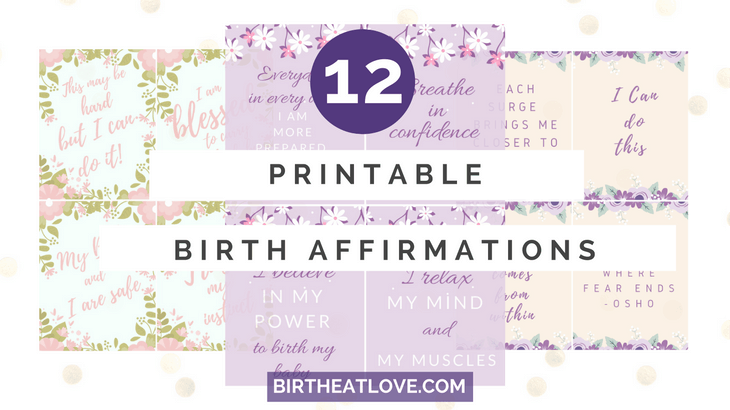 These 12 beautifully designed birth affirmations are ideal for easing your fears and worries leading up to labor. Print and use to inspire confidence in your birthing ability! 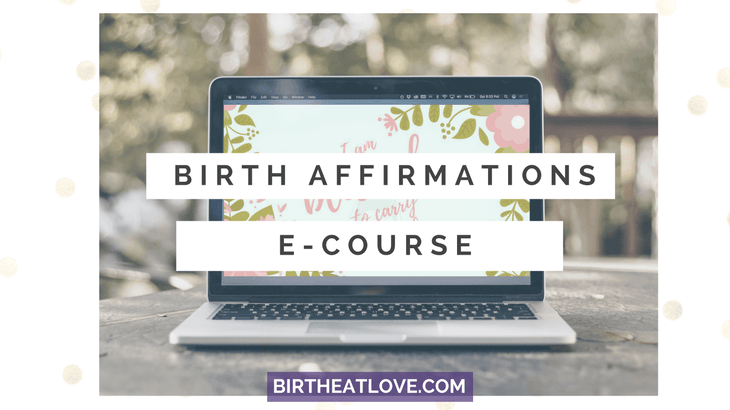 A 14- day email course designed to walk you through using birth affirmations to prepare for a positive birth experience. Each day you receive an affirmation and short lesson to your inbox. 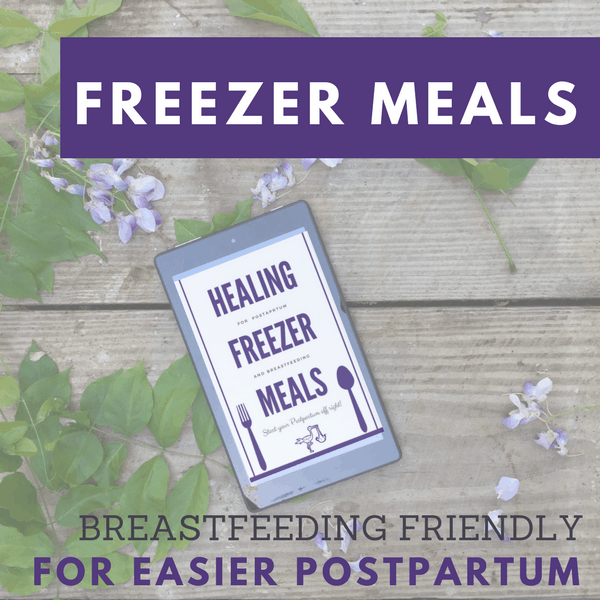 12 breastfeeding friendly freezer meal recipes based on the best nourishing and anti-inflammatory foods to help promote postpartum healing! Includes tips for getting started, leftover suggestions, grocery list and 5 bonus recipes! Learn everything you need to know to breastfeed like a PRO in this online video class. Highly recommended for first time moms! Learn the basics of breastfeeding before baby arrives so you are ready. 90 minutes of lessons taught by a lactation counselor and Mom. The BEST online course for Moms who want a natural birth! This course prepares you for the realities of childbirth in a positive way. Taught by a Nurse Midwife and Mama Natural – Genevieve Howard. Learn how to prevention interventions the smart way and have the birth you want! Online and video based. Totally worth the investment if you really want a natural and positive birth experience. One of the hardest part of breastfeeding in the beginning is keeping track of how often baby feeds, what side you fed on last, and how many dirty diapers baby has. This wonderful little printable will make keeping track of the info you need in the first few weeks with a newborn so much EASIER. 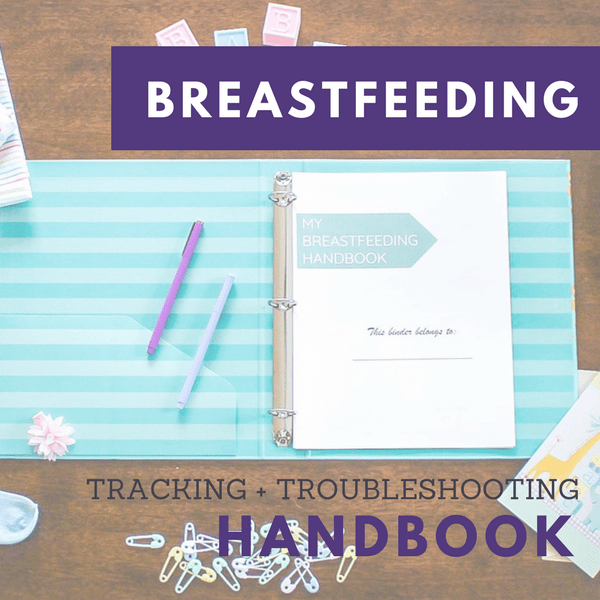 There is also an awesome “troubleshooting” section with tips on common breastfeeding issues. I encourage you to check it out! 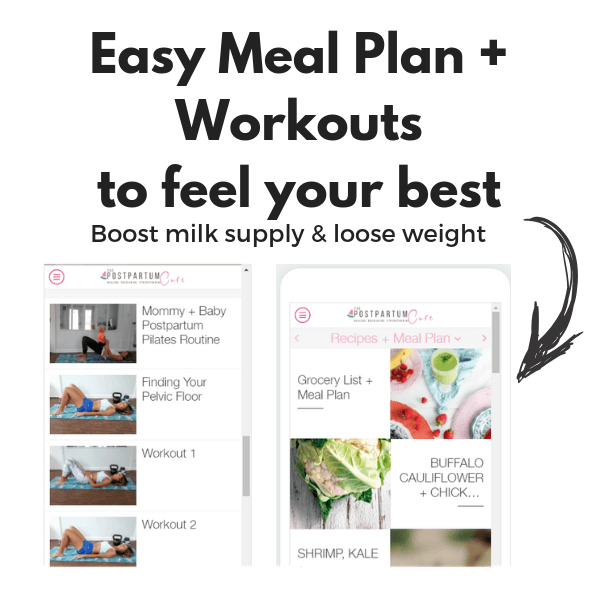 An online program designed to help Moms loose the baby weight in a healthy way while boosting milk supply. Learn how to master you milk supply the smart way! Heal your core and learn the best foods to eat while breastfeeding. There is a full 21-day meal plan with recipes and a grocery list. Mini challenges to help you get started, Mommy and baby workout videos, and tons of encouragement in the private Facebook community. Plus there’s an app for on the go and staying on track! If getting healthy and being natural is one of your top priorities then you will love this Ultimate Bundle of 22 eBooks, 4 e-courses, 6 printable packs, & 2 membership site. 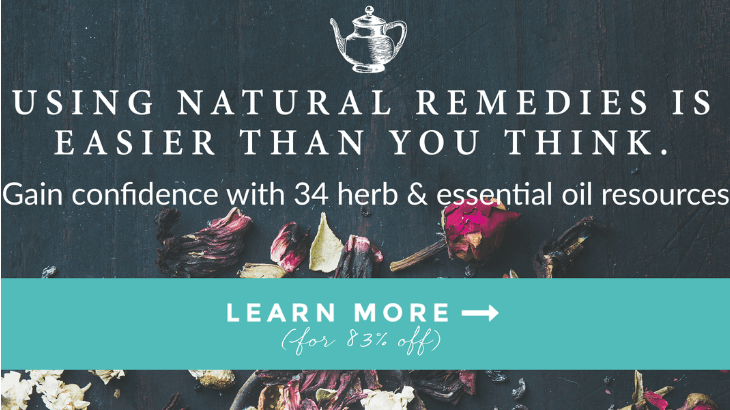 Learn to use essential oils and herbs in your home for cleaning, relaxation, beauty, skincare, energy, even cooking and more! This an amazing resource for moms!! 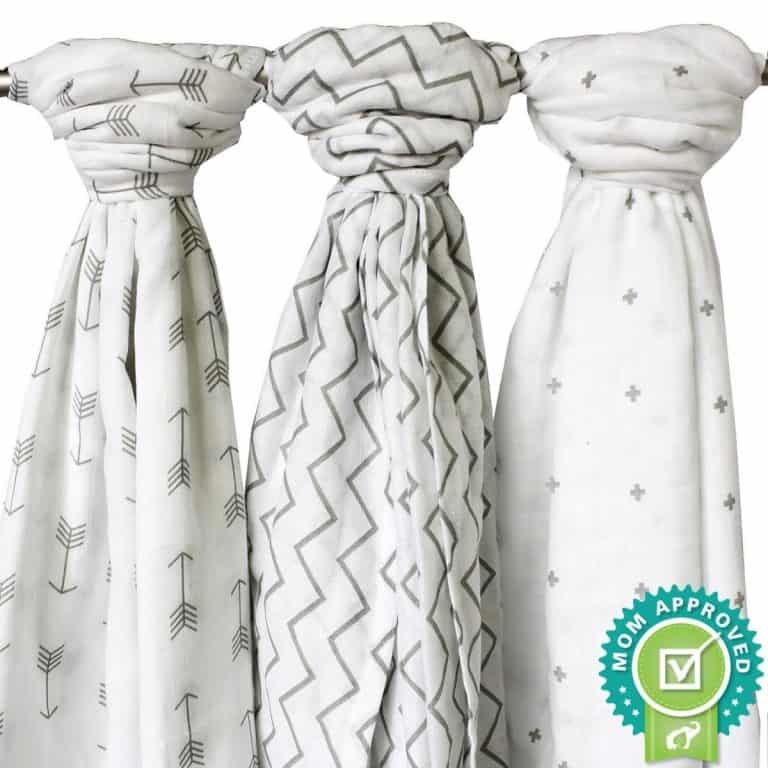 High quality and cuddle worthy swaddle blankets, crib sheets and swaddle wraps. Super adorable and durable bibs and burp cloth for baby. Save 50.0% on select products from Ziggy Baby!! Click the link to get the PROMO added to your Amazon account. Save 15.0% on select products from HONGLIN with promo code 15XIEISR, through 11/27 while supplies last. 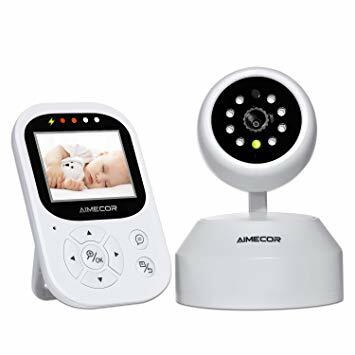 Save 5.0% on select products from Lekebaby with promo code 05DGAJUF, through 12/21 while supplies last. Save 30.0% on select products from Natemia with promo code 30AP2551, through 11/27 while supplies last. Save 30.0% on select products from Vita Coco with promo code 30WELLVITA, through 11/27 while supplies last. – How is payment processed? Check out for digital products is through our 3rd party payment partner. – How do I get my product? For the affirmations and ebook you will get an immediate PDF download. For the e-course you will get an email with instructions. – What happens when I click “Learn More”? You will be taken to a page where you will have the option to pay via PayPal, credit card, or debit card.